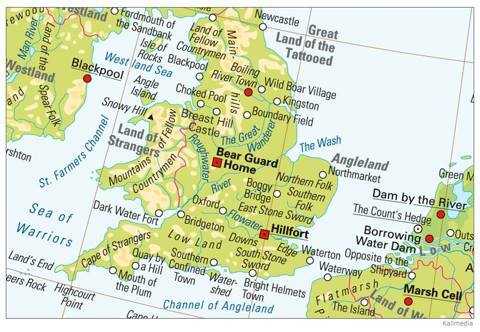 I’ve riffed here over the blog-years about my fascination with maps and place names on them that tell so much about their history. I’m also a latin fancier especially as that language relates to plant names. So finding on “The Atlas of True Names” that the name for New York comes from an original name that means “New Wild Boar Village” helps me puzzle out something I could not explain: why New York Aster is called by the latin name aster novaboracencis. I saw this map mentioned on the Rachel Maddow show a few days ago. When Spanish explorers asked the natives in what is now Mexico what they called the region. The reply in native tongue was “Yucatan”, meaning something like,”I don’t understand, what do you mean?” So the Spanish started calling that region Yucatan. What a gem! Thanks for sharing, Fred!